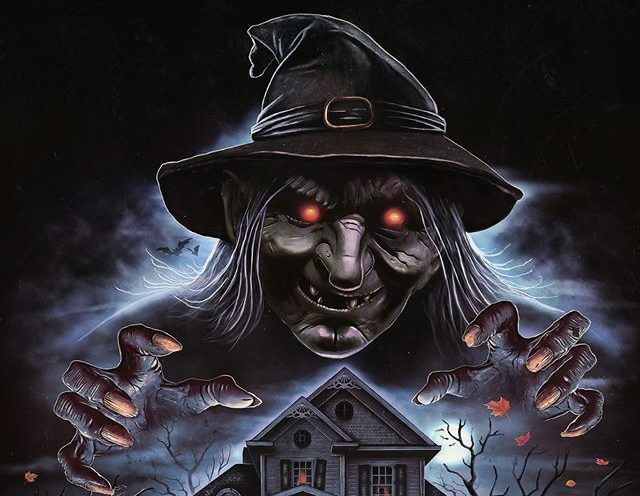 The Witching Season Halloween web series is coming to Blu-ray and DVD, and the profits from sales will help fund the production of the feature film adaptation of one of the shorts. Originally released on YouTube as a free web series, The Witching Season is inspired by classic anthology shows like Tales From The Crypt and The Twilight Zone, delivering originally produced tales of terror, all set during the Halloween season. The Indiegogo crowd-funding campaign is the launch pad for the Blu-ray/DVD release of the web series, which includes a number of different special features and bonus materials that will not be released online. There are also other merchandise items available as perks, including prints of the series poster by Sadist Art Designs, and other spooky goodies. Check out the brand new official trailer for The Witching Season series release on Blu-ray and DVD below! You can watch the announcement video for They Live Inside Us below, as well as the original short film, and then click here to contribute to the production on Indiegogo and get killer perks!